Keine AnzahlungMit FrühstückA Golfer's Treat! 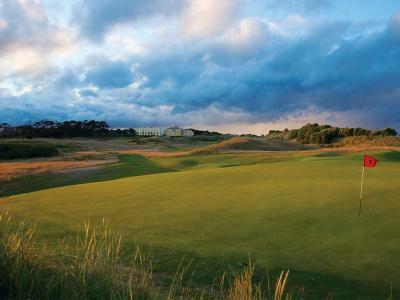 The luxurious Portmarnock Hotel & Golf Links, is the only Dublin hotel based golf links course. 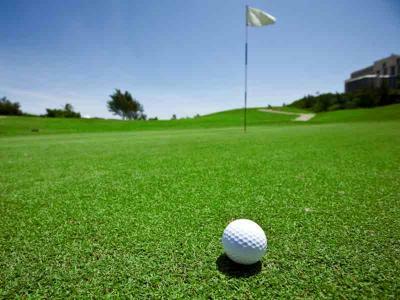 Rated in the top 100 golf links course, the hotel has superb golfing credentials. Overlooking the Irish Sea, the course is a real treat for the discerning golfer. Enjoy a 3 Night Stay retreat-by-the-sea for two in one of our newly refurbished rooms with Full Irish Buffet Breakfast each morning and a 3 Course Dinner in the restaurant on the night of your choice and 1 Round Of Golf for 2 in our Links Course.Rate quoted is per room per night and based on a 3 night stay. 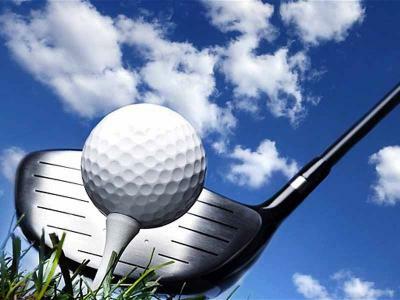 2 Nights Stay with breakfast and 1 round of Golf for two Included.